The Spacer Kit for Trimax features a bridge, spacers, and installation bolts for easily adjusting the armrest stack height of Vision Trimax TT bars, allowing riders' to personalize and optimize their set up. Only compatible with Trimax Clip-ons from MY15. 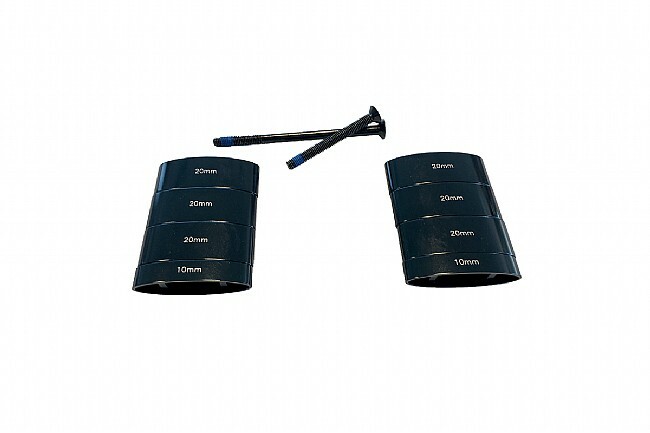 Includes: 10mm spacers (2), 20mm spacers (6), bolts.